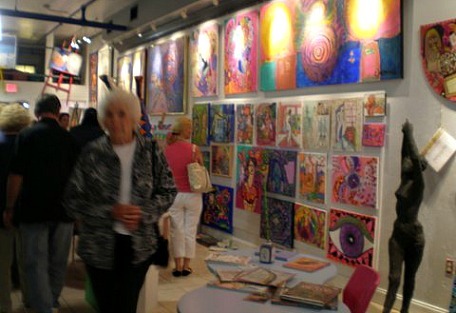 Cape Coral Art - Cape Coral has art studios, galleries, festivals, and shows for the most discerning connoisseurs of arts and crafts. If you enjoy looking at or creating art, you'll be pleased with the opportunities available in Cape Coral and the rest of Southwest Florida. 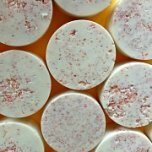 There are many arts and craft shows in Florida, and we have some of the best during the winter months. 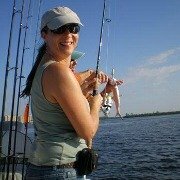 Look for annual shows in Naples, Bonita Springs, Estero, Ft Myers, Sanibel, Punta Gorda ..... and of course, Cape Coral. 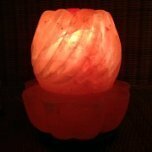 You'll find paintings, photography, sculptures, glassworks, jewelry, clothing, and so much more. 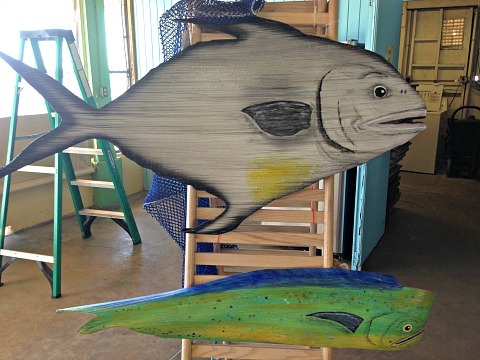 In January, Cape Coral has their Festival of the Arts. Cape Coral Parkway is closed down and artist's booths are lined up and down the street along with food vendors and entertainment. 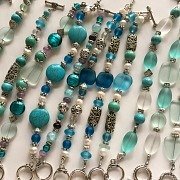 If you are looking for buy or sell art on a more regular basis, you can go to the Sunset Celebration at Cape Coral's Yacht Club Beach every the first Wednesday of the month from October - May. 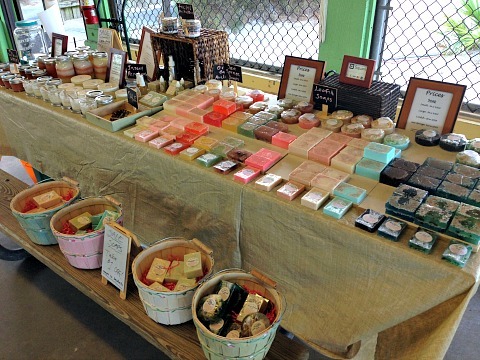 You'll find me there selling my soaps, look for Coastal Island Creations! 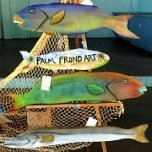 You'll also find one of my favorite artists, Dale Werner, who does the coolest Palm Frond Art, he paints Florida fish, American flags, eagles, and retro art on the fronds along with canvas paintings and wall murals. Also every month on the first Friday throughout the year, the Fort Myers Art Walk happens downtown. 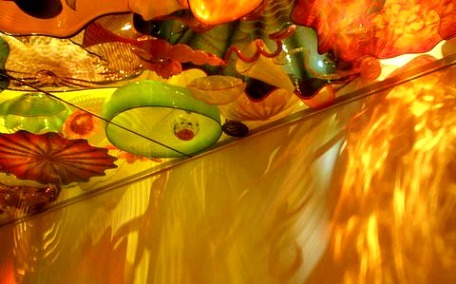 Amongst Florida art galleries, Ft Myers has some of the funkiest! It's so much fun ....... all the galleries, restaurants, and some shops stay open late for a big bash. Third Fridays of the month feature the similar Music Walks, and you will enjoy live music being played on every corner along with many galleries staying open. 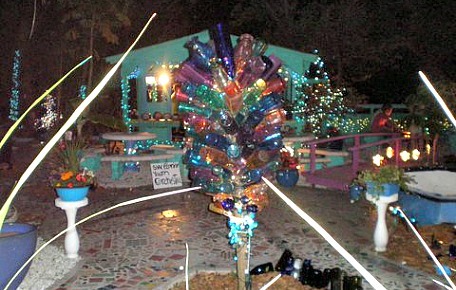 There are several art galleries on Matlacha and Pine Island, known as the Creative Coast, that feature local artists. Make sure you go to the Leoma Lovegrove Gallery with her colorful paintings and art garden. 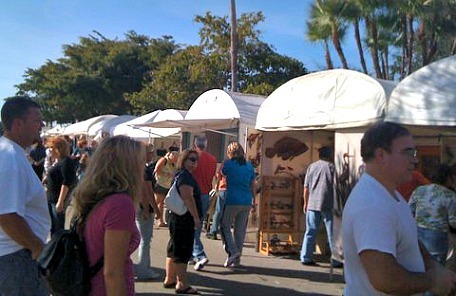 You may also want to try purchasing or selling art and crafts at Fleamasters Fleamarket in Ft Myers. 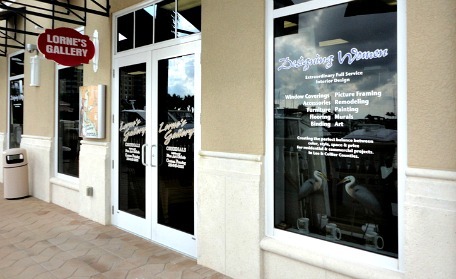 For art galleries in Cape Coral, go to Harbour View Gallery at the lovely waterfront location of Cape Harbour. Also on the water, is Lorne's Gallery at the Resort at Marina Village Shopping promenade. 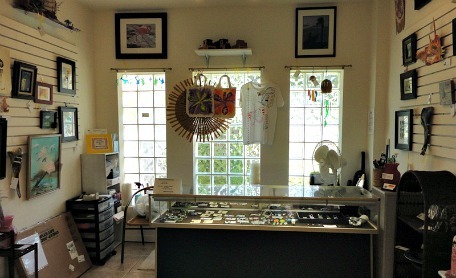 Both galleries are part of shopping areas that feature boutiques, shops, and restaurants. 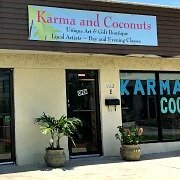 As for art classes, you have 2 choices in Cape Coral ..... The Cape Coral Arts Studio, or The Cape Coral Art League. Both studios have galleries for their annual art shows. I have several pages with galleries of art photos I've taken for fun! 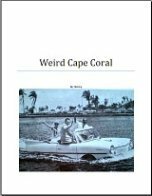 Go to my Cape Coral Photos page to see them. 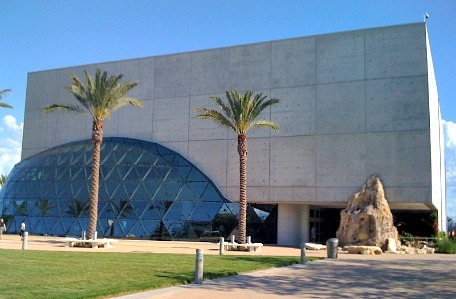 If you like to go to museums, go to the Naples Museum of Art for fine art displays and shows. And, if you don't mind traveling up to St Petersburg, the Salvador Dali Museum is fabulous! Ready for a road trip?! 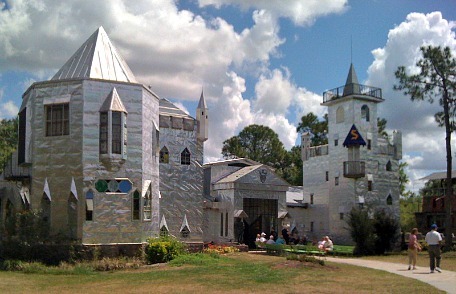 Take the time to go to the art museum in a tin castle and boat in the moat restaurant at Solomon's Castle, in Ona, outside of Arcadia, Florida.